Posted in Factories, Goodyear, Rubber Co. 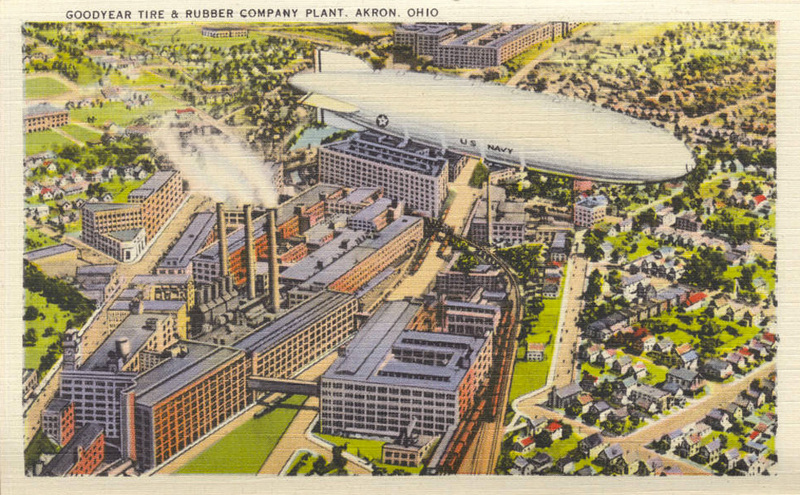 Copyright © 2019 Akron Postcards. All Rights Reserved. error: This function is restricted.